C’mon, bread is a trend? Really? If our prehistoric ancestors hopped in the DeLorean and found themselves in modern day Sydney, we would have a hard time convincing them- as we simultaneously fiddle with the magic box in our hands- that one of the first markers of civilisation is a hot new thing. And, yes, bread really has been around for a while: starch grains found on 30,000-year-old grinding stones suggest that early man may have dined on a kind of flatbread. But in recent years it suffered a bit of a knock that had some of us reassessing its place as a staple in our diets. Things started to wobble in the early aughts: in 2003 the US bread industry held crisis talks over the effect the popularity of the low-carb, high protein Atkins diet was having on bread sales. The highly-processed Wonderbread-style white loaf was viewed with the most derision- with its empty calories and lack of nutritional value. Other diets emerged that eschewed carbs, like paleo and keto. A Facebook trend report for 2019 has a section titled Bread 2.0 and says our rekindled love-affair with bread springs from our obsession with ‘wellness’. Bread which is slowly fermented, like sourdough, is becoming more popular (especially for home bakers) as it has a lower glycaemic index, as well as alternative grains like rye and spelt. 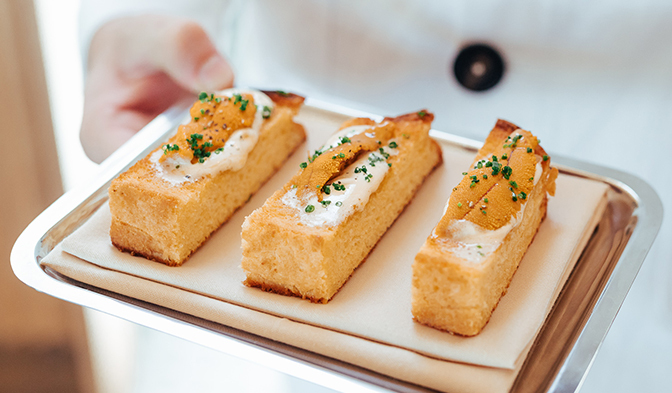 Bread is becoming more than a supporting player in restaurants too, nudging its way past the proteins to centre stage. 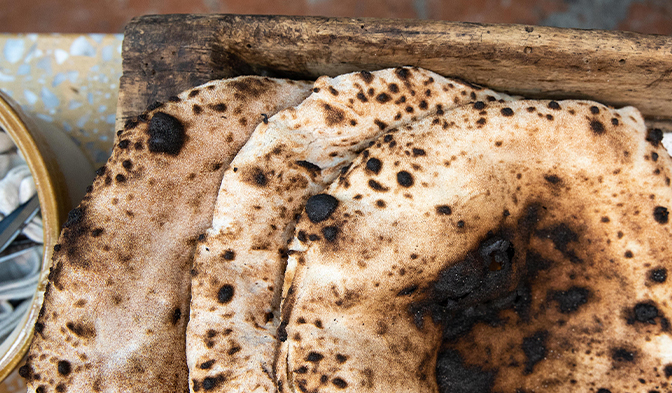 Broadsheet recently declared that “Sydney can’t get enough bread” – calling out some of the buzzed-about carbs being served around town, including Totti’s wood-fired flatbread, which is fermented for 48 hours and made to order. This ‘bread trend’ thing is more than a half-baked idea (sorry!). And our attitude towards bread does seems to be shifting, Jordan says. “Gluten-free is not going away but I think diet fads have moved away from the ‘totally carb free’ ideology, and have been replaced with new diets,” he says. 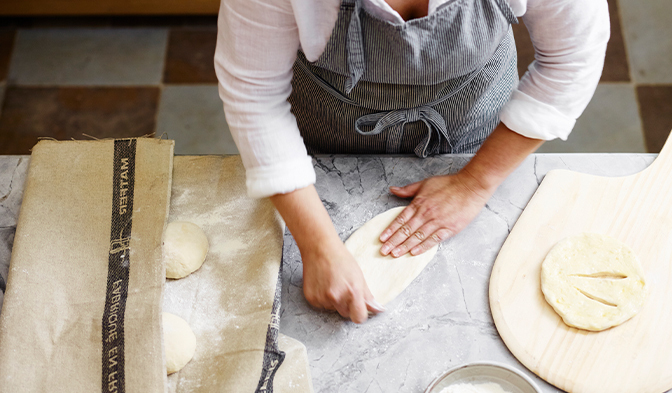 With restaurant patrons swinging from pushing the bread basket away in horror to swapping notes over the best recipe for sourdough starter, it makes sense that restaurants are paying closer attention to the bread they’re serving, many opting to make it in-house. So, poor old bread has been the old reliable that we have taken for granted. You could say that bread and butter has been the, er, bread and butter of our diets until we shoved it aside. But bread is back, baby, and we can’t get enough of it.